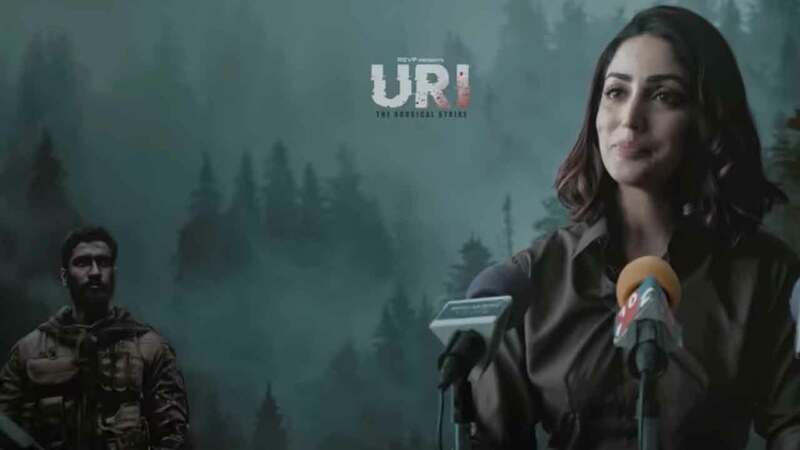 ‘Uri – The Surgical Strike’ is one of the most anticipated movies of 2019. The movie is based on the terrorists attacked an Indian Army camp in Uri in Kashmir, causing the deaths of 19 Indian soldiers and the surgical strikes that followed. A new teaser video of the movie has been released on the social media and it will perform a surgical strike on your senses and leave you wanting for more. We all think we know what surgical strike is but this video will prove that we don’t perhaps know it really well. ‘Uri – The Surgical Strike’ starts Vicky Kaushal as Vihan Shergill, a fictional army major who leads his team across the border. The supporting cast of the RSVP production includes Paresh Rawal, Yami Gautam, Mohit Raina and Kirti Kulhari. The trailer of the movie was released about a month back and has received very positive feedback from the audience. It is directed by debutant director Aditya Dhar and will release on January 11 2019. Next articleSuperstar Mahesh Babu’s Second Look From Maharshi Is Out Now!